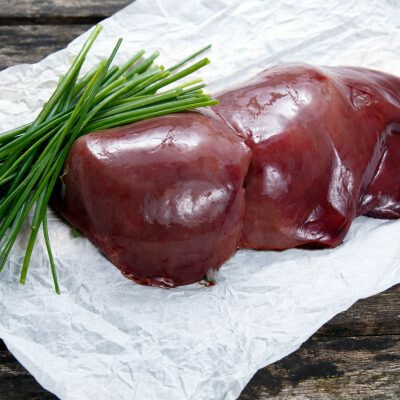 Lamb Liver is a great source of protein, iron and Vitamin A. Lamb liver is considered the Champagne of the livers... a gourmet and nutritional masterpiece. 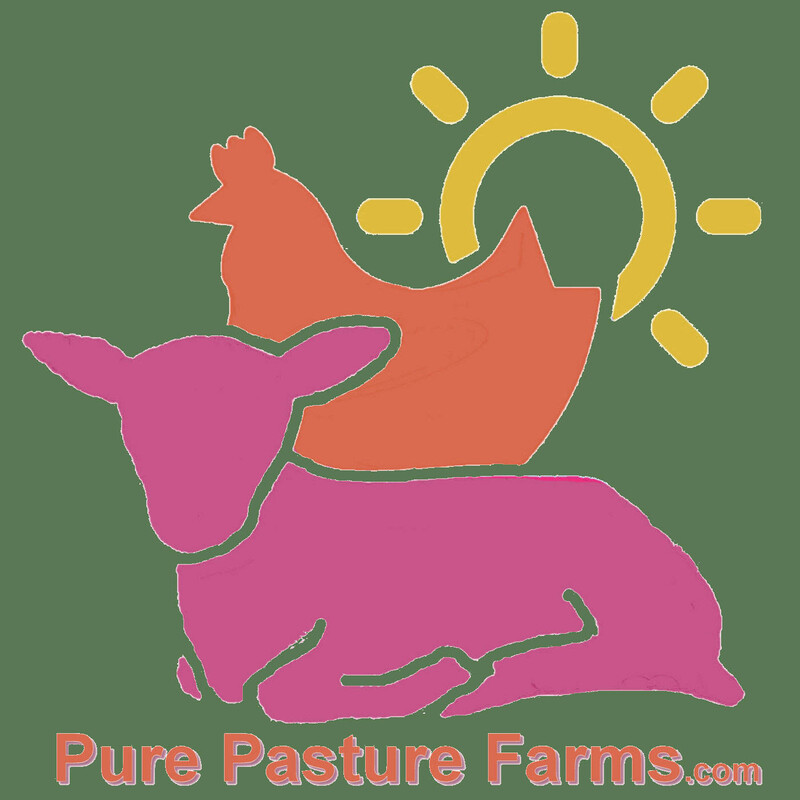 All our lamb products are 100% grass-fed, free of antibiotics, hormones and humanely raised here on our farm in Springfield, Tennessee. 100% grass-fed, and it makes a difference!